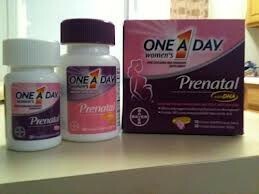 You should right away start taking Prenatal Vitamins To help the baby develop. 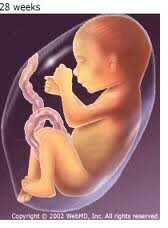 You should not smoke or do any other bad health habits while your pregnant it can affect your baby. Before your due-date you should have a suitcase ready for when its time to leave to the hospital. 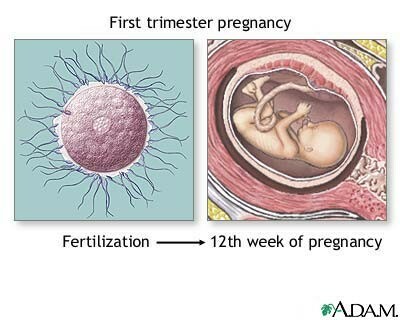 In Trimester 1 it takes a whole week for the fetus to reach the uterus. The babies heart is the first to grow. 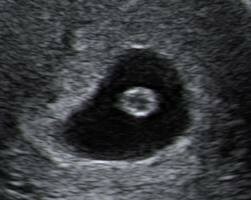 In the first 4 weeks the baby is as big as a poppy seed! By about 16 weeks you will begin feeling movement from your baby. Crowding if often felt by this stage and you will become less and less comfortable. Your baby now is the size of an Avocado! 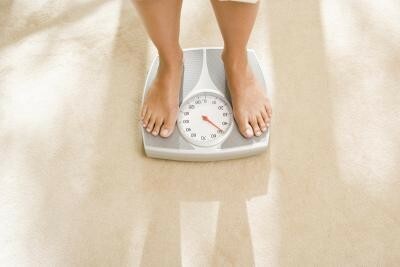 You may start to see stretch marks and a little of weight put on! By 28 weeks you may find yourself sleeping less and less, it is important to take time to relax and rest. Your baby is starting to develop more fat so her wrinkly skin will start to get smoother. The lungs are mature enough that the baby will have a chance of survival if born now!